As part of a massive new exhibition celebrating the 50th anniversary of the moon landing. Prepare to stare at the moon in all of its glory — up close, without a telescope and without zooming into space. 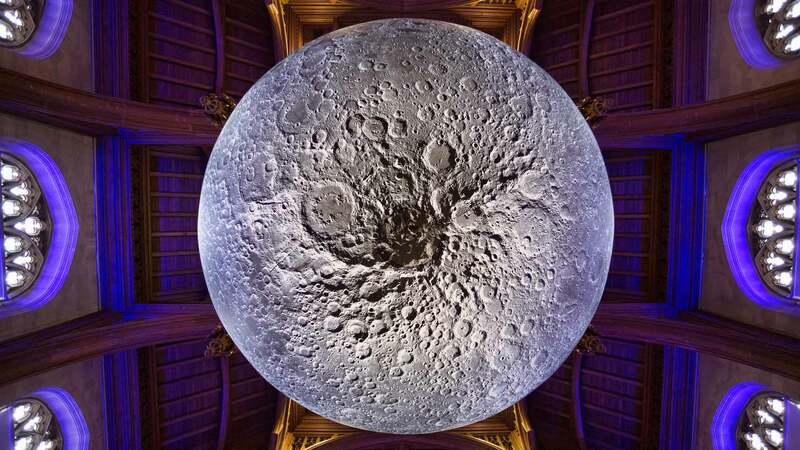 Measuring seven metres in diameter and featuring renderings of the celestial body's surface based on NASA imagery, the Museum of the Moon is a detailed installation by UK-based artist Luke Jerram. The giant sculpture has been touring the world since 2016, displaying in New York, Hong Kong, Mumbai and plenty of spots around Europe. 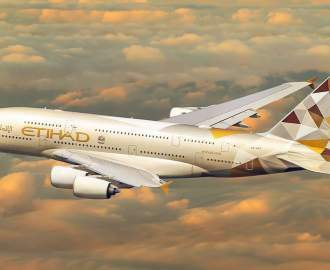 From June 29, 2019 it'll add Sydney to its orbit. The looming artwork recreates the moon at a scale of approximately 1:500,000, with each centimetre equating to five kilometres of the lunar surface. And if you're wondering just how intricate the 120dpi imagery is, the high-resolution NASA photograph that it uses is 21 metres wide, and was taken by by a satellite carrying the Lunar Reconnaissance Orbiter Camera. The spherical sculpture is lit from within, so it'll add a glow when it comes to the Powerhouse Museum. It also combines its imagery and light with a surround sound piece created by composer and sound designer Dan Jones, and just how each venue displays it is up to them. Basically, it's never the exact same installation twice. 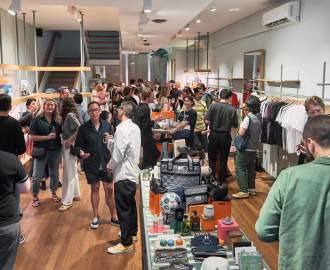 Its stint at the Powerhouse Museum will mark the Museum of the Moon's third visit Australia, following 12-day showing on the Gold Coast and a five-month stint at Melbourne's Scienceworks. And the floating sculpture won't be the only celestial fun happening in Sydney either. 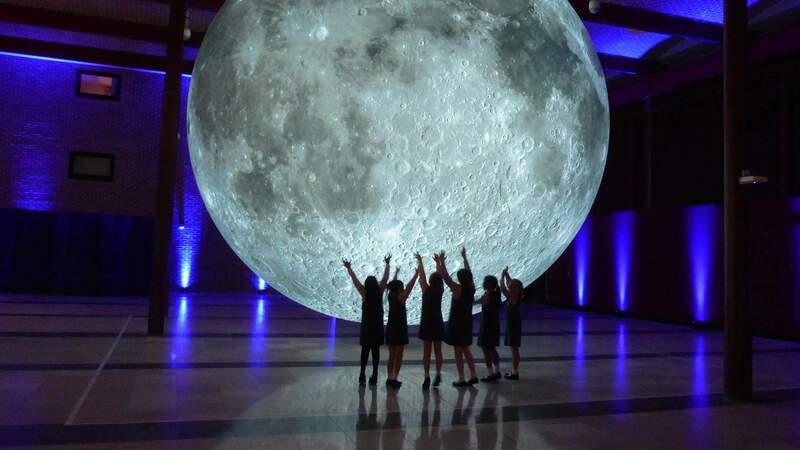 The giant moon is heading to the Powerhouse Museum as part of a 200-item exhibition dubbed Apollo 11, marking the 50th anniversary of the famed moon landing. Other objects you'll find throughout the exhibition include parts of the original Redstone Rocket and Parkes Radio Telescope, as well as a computer used by NASA to calculate the launch and landing. There'll be more immersive and interactive events happening, too, including a virtual reality experience in which you watch the moon landing, an interactive arcade game, tours of the observatory and a heap of talks by astronauts and astronomers. Museum of the Moon comes to Sydney's Powerhouse Museum as part of Apollo 11 from June 29, 2019.